Track 2-12: no artist credited on cover or CD. Compiled in New Zealand. 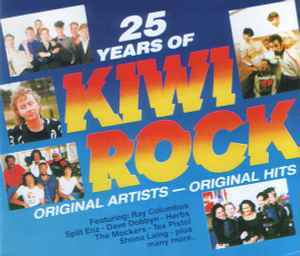 This Compilation (p) 1989 EMI Music New Zealand. Marketed and distributed by EMI Records Australasia.